To the children of our program and students of Olympic Hills Elementary School in Seattle, we thank Pat Reightly and Northeast Seattle Rotary. 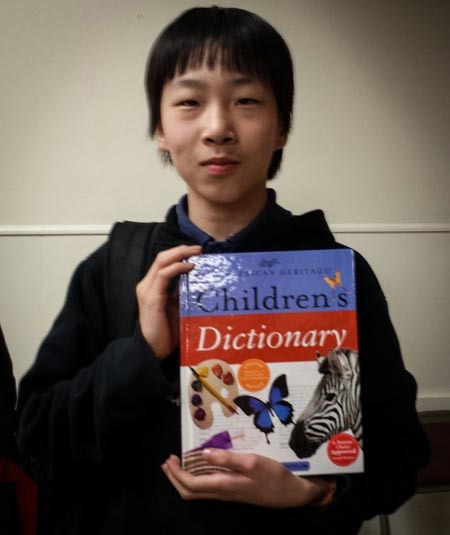 The donation of two boxes of quality pictorial dictionary’s is a big help and gives those with no internet access or limited internet access a resource to keep working on improving English speaking skills. We appreciate our partnership with Northeast Seattle Rotary, THANK YOU!